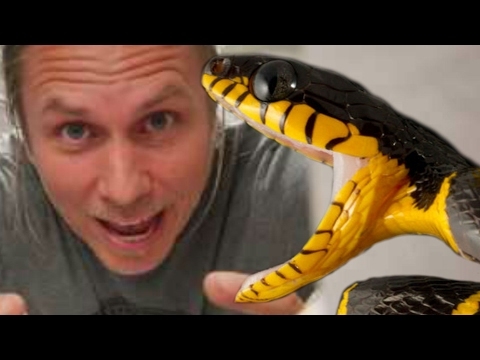 YouTube - Many of us know that heart-dropping feeling when you discover one of your snakes has escaped from their enclosure. 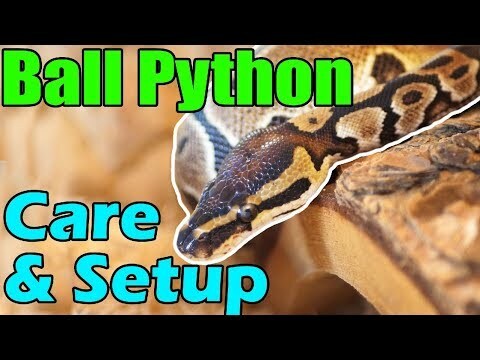 Here are some tips on how to find your scaly friend! On the Web - A veteran gecko keeper shares several stories about some of their more infamous gecko escapes. 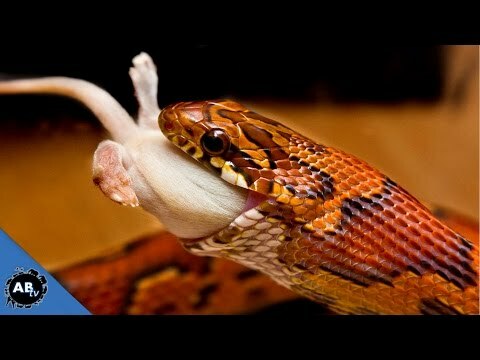 AnimalBytesTV - On this episode of SnakeBytesTV, Brian shows us some tips and tricks for getting snakes to eat.